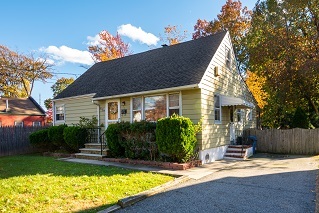 Buying a Home in Edison ? 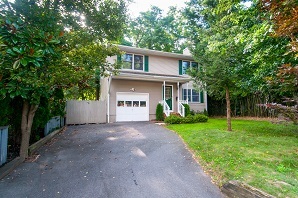 Located in desirable Metuchen, this colonial is ready for its new owners. With loads of curb appeal, this home greets with an open porch inviting you for a summer afternoon or morning cup of coffee. Upon entering the unblemished foyer, one is gladly received. To the left is the breathlessly graceful and large living room, with neutral coloring and hardwood flooring. From there, the formal dining room exudes comfort, sun-drenched by the larger windows, this room promises joyous dinner parties, with the optimal mix of luxury and leisure, for years to come. The kitchen has all the updates, including brand new refrigerator and tiled floor, one can ask for. Complete with newer gas-cooktop range, ornate cabinetry, fantastic lighting, and duel wall ovens, it is sure to appeal to the chef in you. Off the back of the kitchen is a bright, sleek, and large family room, radiant with comfort, with wall to wall carpeting, while overlooking the backyard trim. The master bedroom shines with larger windows and bright colors, with hardwood flooring throughout. The hardwood flooring continues to second bedroom and a third room, with possible uses as a nursery, home office, or smaller third bedroom. An elegant, full bathroom, with all the updates, twin sinks, vanity, and bath/shower stall. In addition to all these amenities this home also features energy efficient Pella windows. The backyard is sublime with a patio, detached garage, and plenty of space for recreation in warm weather. Located near all major highways, shopping malls, public transportation to New York City, and bustling downtown area; including brand new Whole Foods, and exciting new restaurants, in this up-and-coming town. This home is a must see! Enter into serene opulence from the second you pull into this two car wide driveway, accentuated by beautiful landscaping. Upon your first steps into this splendid colonial, the bright, spacious, and affluent living room, with wood-burning fireplace and hardwood flooring, equally balances luxury with leisure. The formal dining room radiates elegance, creating a splendid setting for future dinner parties. The orderly kitchen is a delight, with unblemished wood cabinets, breakfast bar, separate dining area, and sliding door to the raised deck, will certainly appeal to the chef in you, and access to a powder room, completing the first floor. The master bedroom is gorgeous with hardwood flooring, bright colors, and full master bathroom. The three other bedrooms are extremely spacious, with wall to wall carpeting, bright colors, and a second full bathroom. The full basement is partially finished, being used as a den, with hardwood flooring, but a conceivable space for a home gym, office, or even rec room, and a separate room for laundry and storage area. The serene backyard with storage shed, thanks to the raised deck, allows one to dine in splendor, or just relax with company, enjoying the cool evenings of the ever changing seasons. 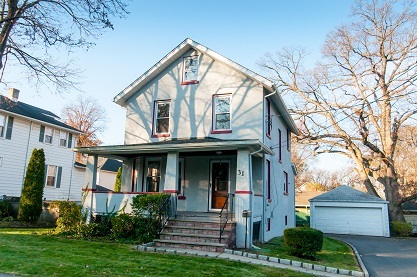 Located in desirable Metuchen, near all major highways, parks, shopping malls, and local public transportation to and from NYC, this house is sure to go fast! 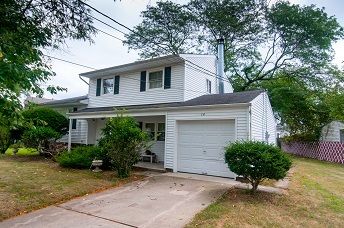 Located in the desirable Metuchen, this quaint home is sure to please. Upon entering, this cozy home’s first floor welcomes, with a bright living room, with wall to wall carpeting, large eat-in country style kitchen, sure to appeal to the chef in you, two bedrooms, den, and two full bathrooms. The upstairs has two additional bedrooms and another full bathrooms. Home’s amenities include forced hot, multi-zone, heat, central air, humidifier, air cleaner attached to the furnace, and attic fan. All items included except refrigerator/freezer in basement. 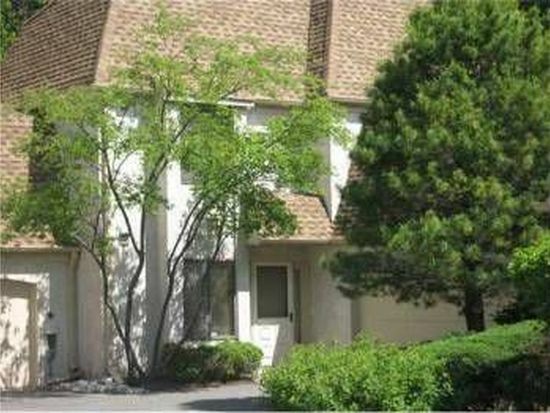 Near all major highways, bustling downtown area, shopping malls, public transportation to NY. This home is not to be missed. 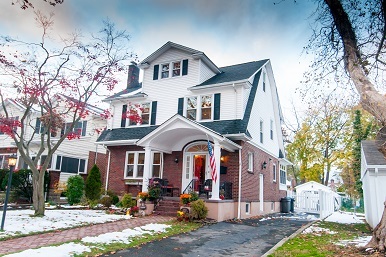 Looking to rent a home in Edison? Living Room and Dining Room Fully Furnished! Desirable sought out N. Edison gated comm. Park Gate (Elan model) w/2 bedrooms, 2 1/2 Bathrooms, 2 car Garage. Master w/Jacuzzi, stall shower, large closet. Skylite in bath. Enjoy your summer in the beautiful lake bottom pool w/ waterfall/hot tub/changing rooms/ or at the tennis courts & playground. 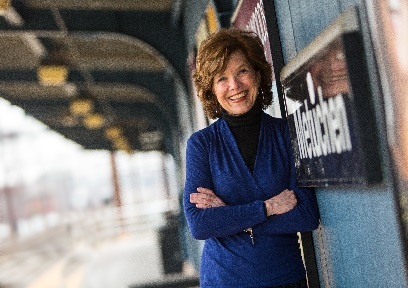 Close to Shopping & 3 major train stations (Northeast Corridor Line). Bus to JP Stevens. MUST SEE! 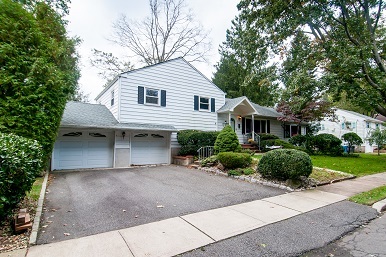 Stunning Split Level in Edison! 1st floor Unit. 2 Offices. Approximately 650 sq/ft. 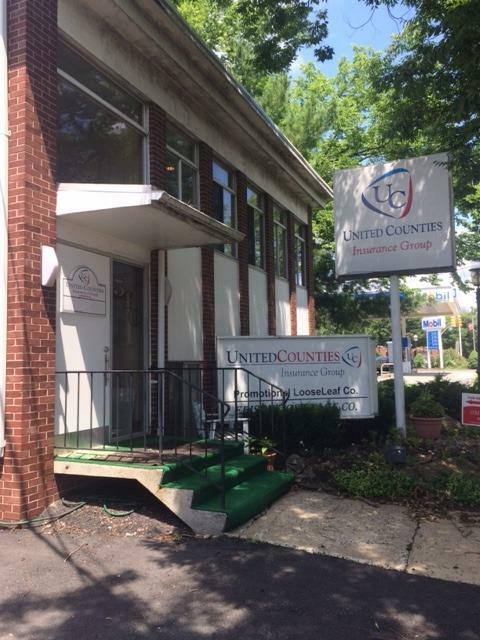 Highway Location, right in the business district of Metuchen. 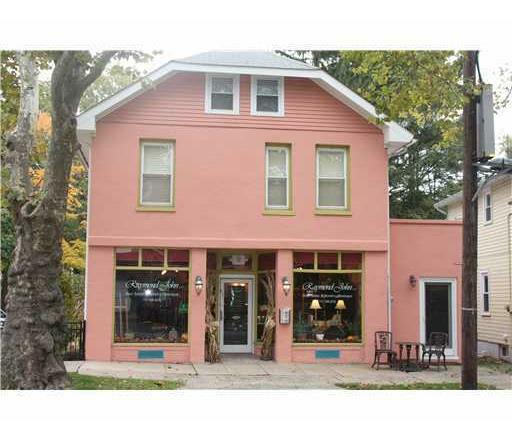 Located in desirable Metuchen, right off route 27. Formally used as a doctor's office, but the possibilities are endless. 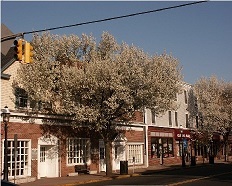 Buying a Commercial Property in Metuchen? 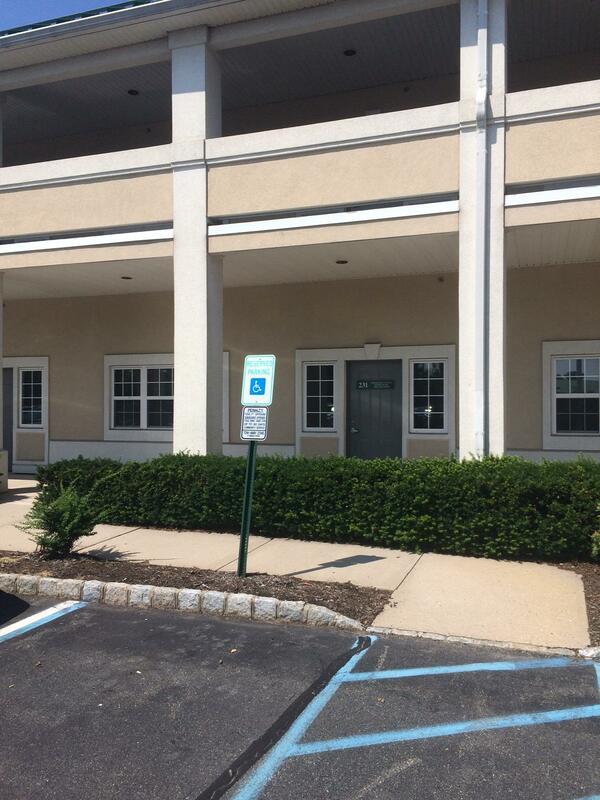 Selling a Commercial Property in Metuchen? B-2 Zoning. Recently renovated. 2nd floor, apartment/office, has a powder room in main office and two additional offices. Has been an attorneys office and hair salon, just some of the acceptable uses. 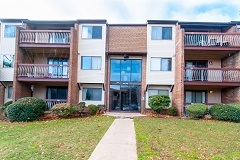 Close to train station, major highways and bustling downtown area. A MUST SEE!! !